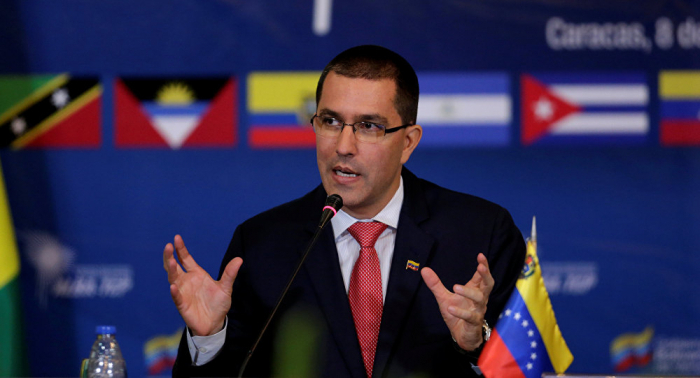 Venezuelan Embassy in the Peruvian capital, Lima, was attacked on Thursday following the sharp deterioration of relations between the two countries in light of incumbent President Nicolas Maduro's inauguration for second term in office, Venezuelan Foreign Minister Jorge Arreaza said. "We lay responsibility on the government of Peru for any consequences regarding our diplomatic staff and the embassy in Lima, which today became the target of several attacks, including by a group of bandits who entered the building. We demand the implementation of the Vienna Convention," Arreas wrote in his Twitter blog.